If, like most of us, you harbor a strong suspicion that you could be friends with Michelle Obama, her warm, insightful memoir will make you 100 percent sure of that. Becoming offers intimate glimpses into Obama’s Chicago childhood, her father’s long illness, and her struggle to balance her desire for excellence with her search for a truly fulfilling professional path. It also, of course, dwells on her experiences as a historic public figure. Never overtly political but often satisfyingly pointed, Obama’s book is a profound pleasure, offering a desperately needed reminder that, sometimes, grace and intelligence do prevail. 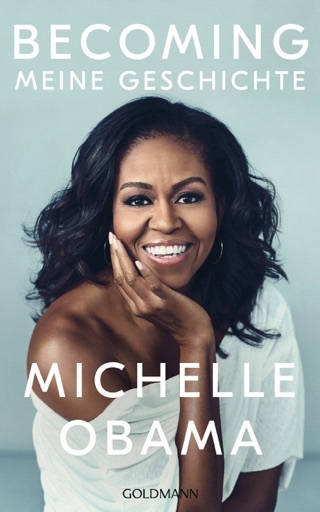 The former first lady looks back on an unlikely rise to the top while navigating issues of race and gender in this warmhearted memoir. Obama's narrative is the story of an African-American striver, born to a working-class family in a Chicago ghetto, who got Princeton and Harvard degrees and prominent jobs in law and public relations, attended at every step by the nagging question, "Am I good enough?" ("Yes I am," she answers). It's also about her struggle to keep husband Barack's high-powered political career from subsuming her identity and the placid family life she preferred to the electoral frenzy she disavows any desire for public office herself while she weathered misgivings over work-life balance and marital strains that required couples' counseling. 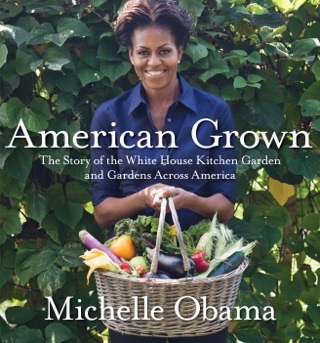 Becoming the first lady ratchets up the pressure as Obama endures the Secret Service security bubble, has every public utterance and outfit attacked by opponents, gets pilloried as a closet radical, and soldiers on with healthy-food initiatives. Obama surveys most of this with calm good humor "infuriating" Republican obstructionism and Donald Trump's "misogyny" draw her ire while painting an admiring, sometimes romantic portrait of Barack and evoking pathos over her parents' sacrifices for their children. 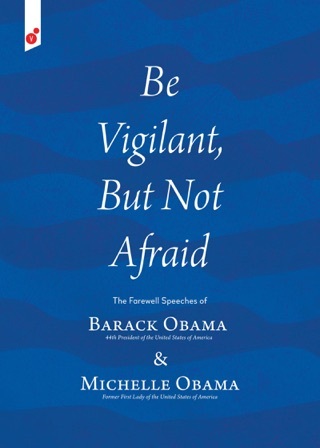 There are no dramatic revelations and not much overt politics here, but fans of the Obamas will find an interesting, inspiring saga of quiet social revolutions. Photos. 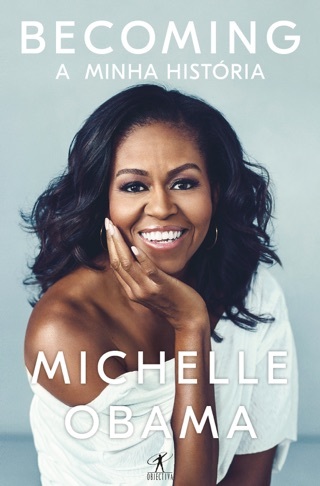 From the excerpts I read (which is obvious many that gave the book a 1 rating did not but instead rated it purely based on their own hate and prejudice for the Obamas), it seems that she is allowing us into her more private life, sharing her personal pains as well as her public pains of being the first African American First Lady. I am very excited to read it and feel it will be a wonderful book. Phenominal account of a lady who beat the odds to because the world first in many categories. 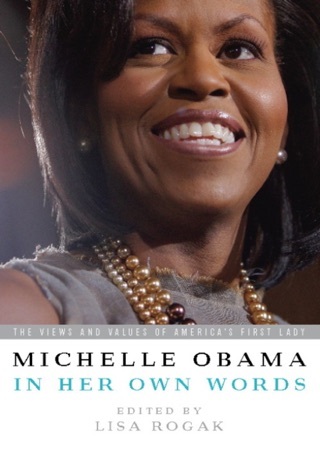 Its really comical that the raters that gave her one star did not even read the book! So typical!